For many U.S. business owners and entrepreneurs, receiving a letter from the IRS is one of the scenarios that they dread the most. Aside from having dismal figures and PR mishaps, nothing strikes fear in the heart of many business owners more than receiving a notice of a possible tax audit from Uncle Sam. "It's just a tax audit. What's the big deal? Why are people so afraid?" Those who didn't know better would probably make the statement above. 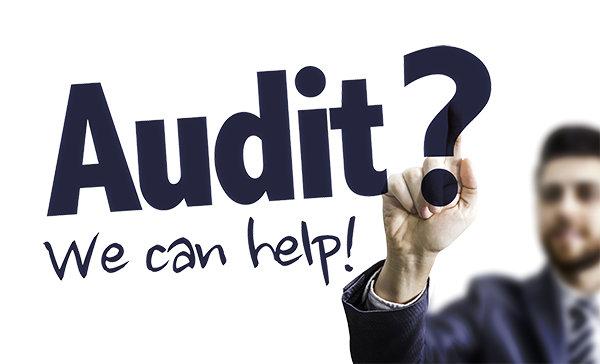 The truth is whether the mistake is unintentional or not, an IRS audit is one of the last things you'd want to happen to your business. It can take significant time away from your business and family. If you receive a notification from the IRS, you must be prepared to gather mountains of records that support each and every item reported on your tax return. Tax audits can take years. Before, the statute of limitations was three years from the date you filed your taxes. Not anymore. Now, they have a series of exemptions that increase the amount of time they can look over your records. For example, if you failed to report more than 25% of your income, the IRS can have six years to audit you. Also, if you forgot to file certain forms, the government agency can audit you at any time in the future. This means that it is possible for you to receive IRS letters even 30 years after you file your tax return. Tax audits are a double whammy. Not only are they time-consuming, they can be quite expensive, too. If yours didn't go smoothly, you may end up spending thousands of dollars in legal fees. Also, folks from the IRS are quite tough. They believe that if you've done something wrong on your tax return and they are able to trace it, it's very likely that you're guilty. If you cannot prove your innocence, you might wake up one morning discovering that your bank account has been frozen. Many tax payers make the mistake of handling the tax audits by themselves, thinking that it could help them save more money. What they don't realize is that avoiding a representative's fee is more trouble than it's worth. 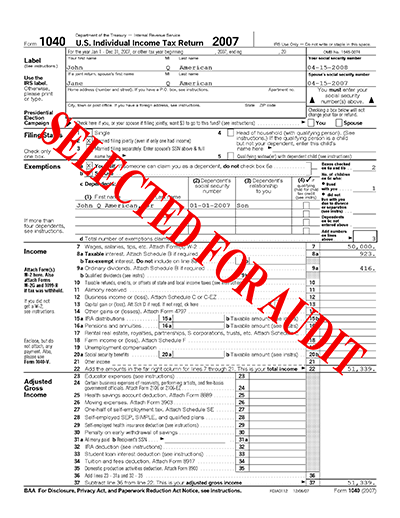 Remember that an IRS auditor is very thorough at their job. They leave no stone unturned when verifying the accuracy of your tax return and supporting documents. Having dealt with dozens of tax audits in the past, we are more than qualified to assist you in your IRS appeal. With years of experience and a comprehensive knowledge of U.S. tax laws and auditing, we can lend you our expertise so you can overcome such a hurdle with success and avoid paying more than what you owe. It is very rare for our clients to talk directly with the IRS. We'll handle everything on your behalf so you can focus on running your business instead of minding paperwork and dealing with auditors from the IRS. 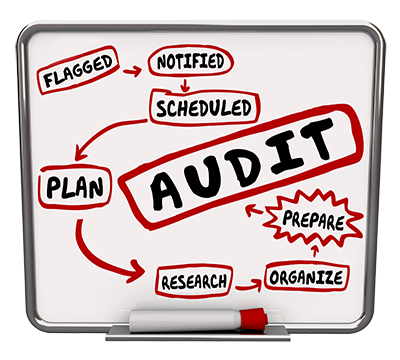 If you are to be audited by the IRS, simply forward your audit notice to us and we'll take care of the rest. Contact us today to get started.